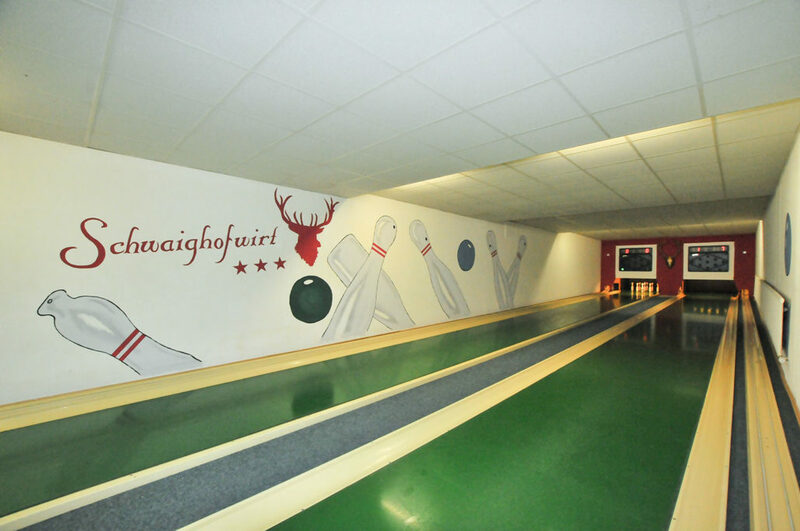 Our two fully-automatic bowling-alleys guarantee funny hours and offer a special change for the whole family. 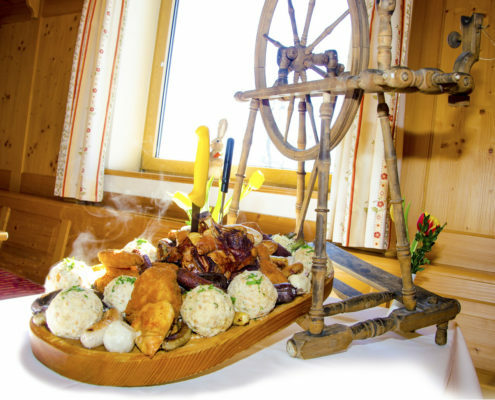 We kindly ask you to make reservations in advance! 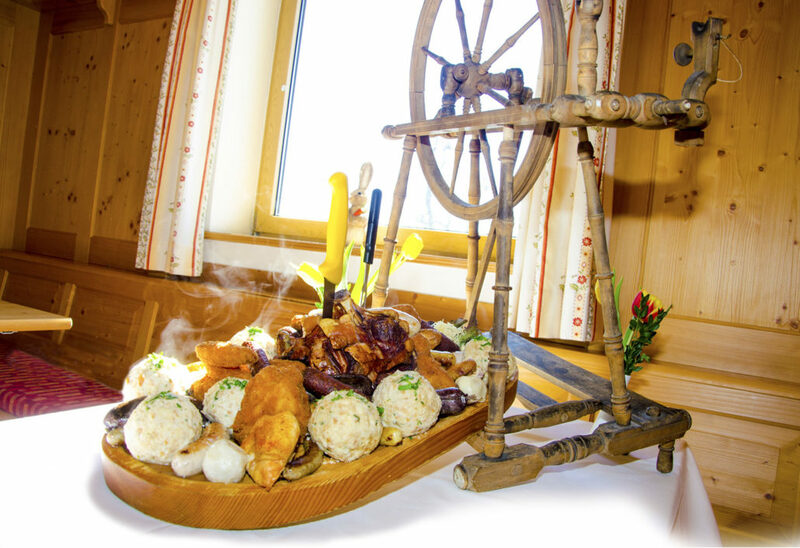 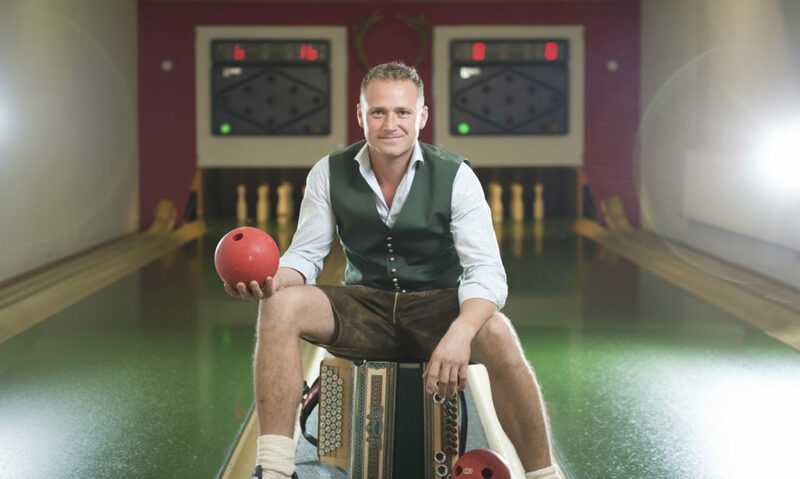 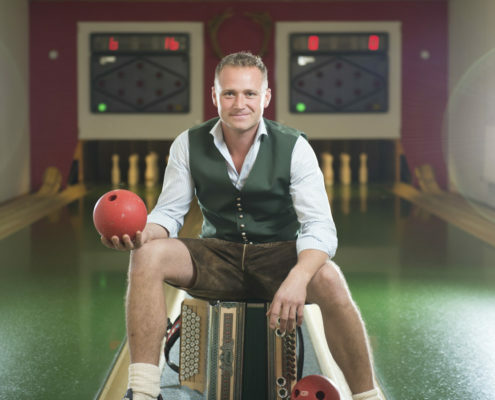 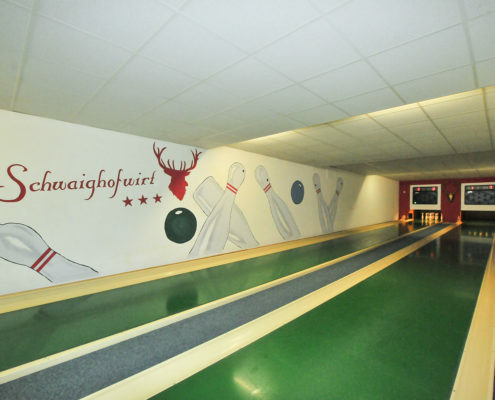 The ideal combination of sport and pleasure: bowling and “knights’ meals” in the “Keglerstüberl” – the so called “battle plate” tastes twice as well.